Hello May, April has just gone and with new month, new day, and there will be something new. There are always new freebies ready for you to enjoy on Envato Market, CodeGrape, CreativeMarket… Website templates here on ThemeForest, WordPress plugins on CodeCanyon, graphic assets of all sorts, thousands of background music tracks and more. Every month each of the individual marketplaces gives you and item from the marketplace for free available to download free for that current month. They’re available until midnight on the last day of this month, May, 31st 2017 (AEST). Grab them while you can! Here are the files which you can get for free in May 2017. This item is Friday Freebie which available free until May 26, 2017 17:00!. Hurry! Expires soon! Regularly $64. WooHoo WordPress Theme, a modish news, magazine and blogging theme. Crafted with thoughtful demos across various news niches from tech to sports, fashion to health, multiple blog layouts and a WooCommerce template, you can get your site in circulation in no time. 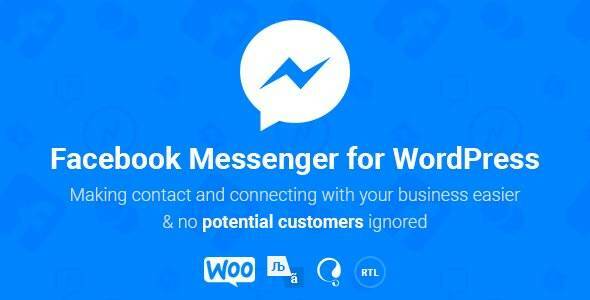 We strongly focused on the content and readability because they’re obviously important for all website owners, and, of course, the theme is very optimized for better SEO results, high-speed guaranteed, bbPress & BuddyPress and RTL support. GEO Specially designed for Marketer, Web and Mobile Apps Developer who wants to showcase their work and looking for simple and clean with best User Experience for their landing Website. 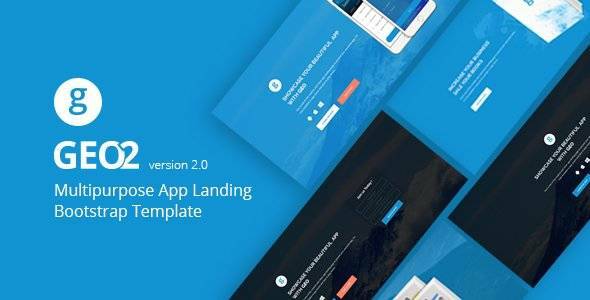 This is an Unique Onepage Responsive HTML5 App Landing Page Template, comes with 7 Variations Landing Page and 2 different Concepts. It is built with Bootstrap framework, HTML5 and CSS3. All code is beautifully written. GEO App Landing Page is also perfect for Corporate Portfolio, Agency and Business Portfolio. 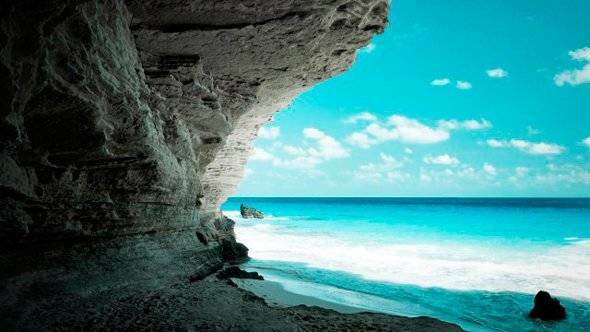 Beautiful melodic and romantic composition develops from the beginning to the very end. The track consists of several different parts that harmoniously pass one into the other. You will definitely experience positive emotions while listening to this music. Perfect for any positive and emotional media projects. Now, you don’t have to worry about how you can do it and what software you have to use. 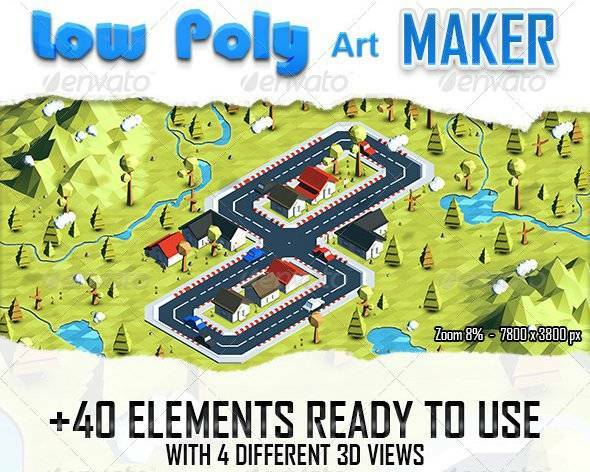 With Low Poly Art Maker just open the PSD file and start crating your own 3D low poly city, town, map… just like a game! have fun doing it and be creative with endless combinations and more than 40 elements that you can use, they are in 4 different 3D views so you place them anywhere you want. Water! how you can do that!? Its easy as drawing a line, you can watch the video presentation for more great tips. You can easily import and assign your own textures and texture maps. Shared Material: All 30 tiles shares a single material, therefore can be instanced and transformed independently inside Unity or any game engine of your choice without the additional draw call. 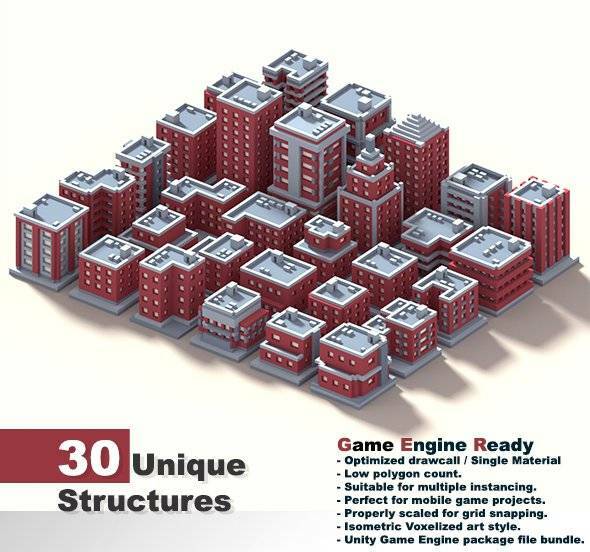 Shared Texture: All 30 tiles shares a single texture file for optimal game performance. 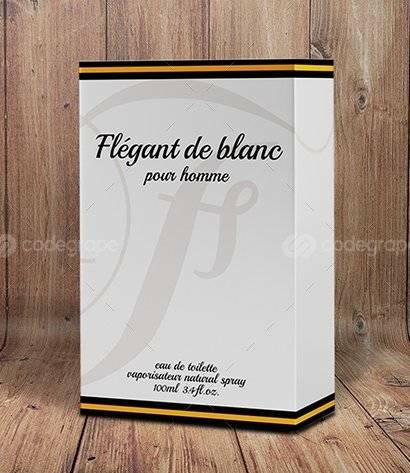 Customize box packaging templates as much, or as little, as you want. You’re in control. I’ve created the files from scratch, making it easy to edit in the industry leading vector app: Adobe Illustrator. Affordably-priced, clean and stylish print ready design that will inspire and jump start your next creative project.